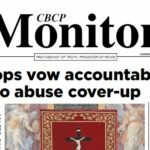 Prayer and a sense of mission are essential to Catholic news organizations and social communication ministry workers a, bishops said. 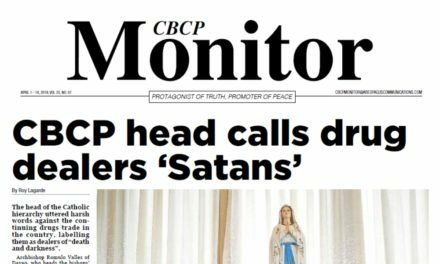 Speaking at the gathering of Catholic media in Davao City, Bishop Mylo Hubert Vergara of Pasig, chairman of the CBCP’s Commission on Social Communications, said that they “must be persons of prayer”. 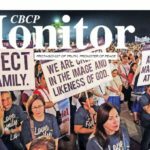 “As Catholic media practitioners, if we want to combat fake news and be journalists of peace, we must be men and women of prayer,” he said at the 4th National Catholic Media Convention on Tuesday. 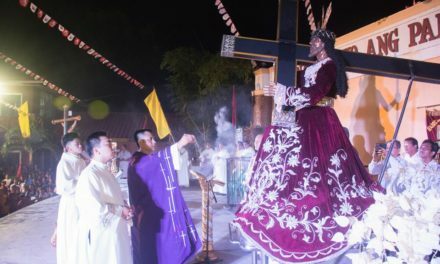 “Being exposed to Jesus, to the Eucharistic Lord, we clearly realize the font and source of what we proclaim, Jesus who is our truth, Jesus who is no one else but the Prince of Peace,” he said. 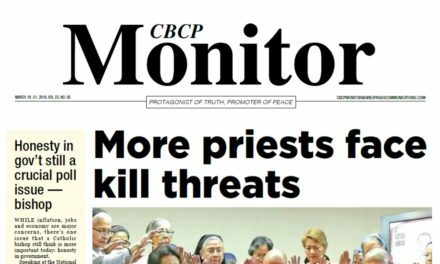 More than 140 delegates composed of priests, religious sisters and lay people joined the convention to discuss “fake news”, journalism for peace and the current situation of the Mindanao region as a whole. 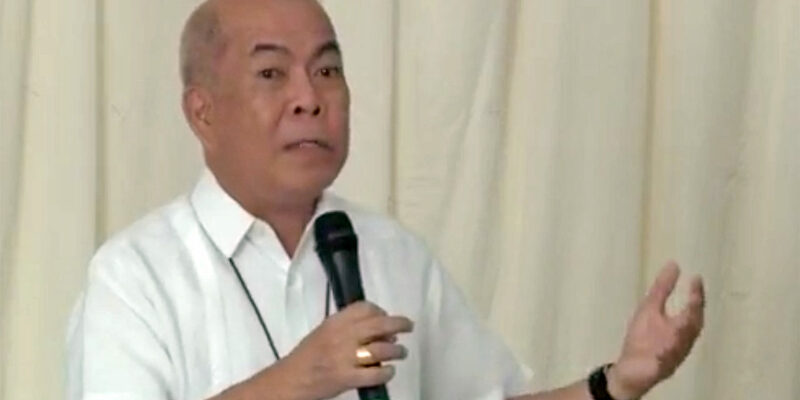 In his keynote address, CBCP president Archbishop Romulo Valles of Davao reminded the participants that the reality of their mission is the “grace of our office, not the budget, because we are participating in the proclamation of the kingdom”. 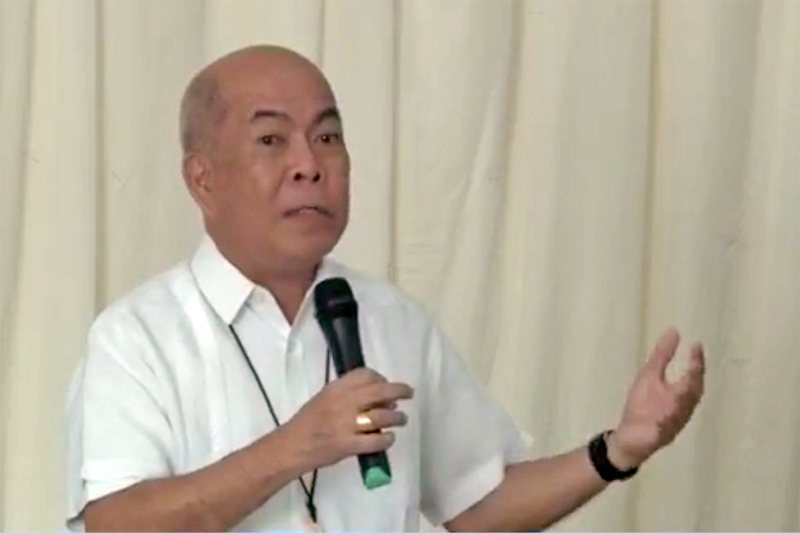 On fake news, he quoted Pope Francis’ message for the 2018 World Communications Day that “the best antidotes to falsehoods are not strategies but people, people who are not greedy but are ready to listen, people who make the effort to engage in sincere dialogue so truth can emerge, people who are attracted by goodness and take responsibility for how they use language. 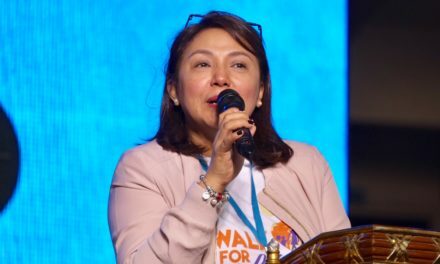 “If responsibility is the answer to fight fake news, then those who provide information, journalists who are protectors of news must see their work not as a job but as a mission,” Valles said. 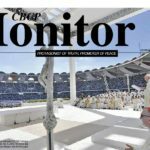 “It is very important that we come to him with heart and mind and in mysterious ways be touched by the person who is the truth,” he said. 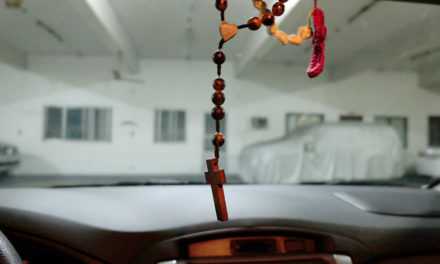 “What are the signs that we are close to Him? 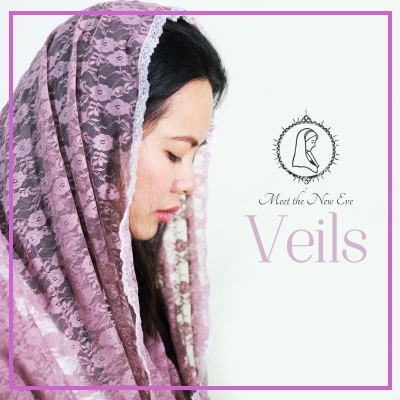 Since every lover is joyful of the unity with the beloved, the result is joy,” Valles added. He also enjoined the participants to have social communications ministry that develops the language of “Christian joy and humor”. 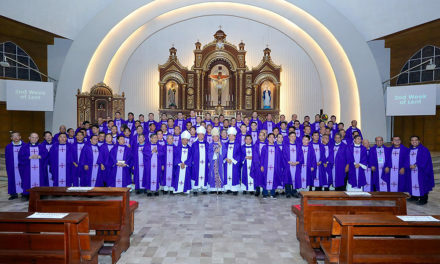 At the event’s opening Mass at the St. Peter Metropolitan Cathedral on Monday, Valles stressed that Catholic media people must have hearts with three qualities: filled with joy, have a sense of responsibility, and have hope, goodness and trust that God’s love will triumph.